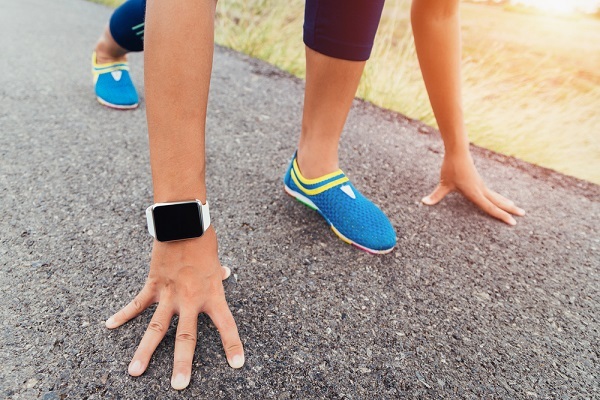 June is Employee Wellness Month, the perfect time to take a close look at your wellness program and other initiatives to improve physical, mental and financial health. Is workplace wellness worth the effort? Over the years, many articles and studies have explored the effectiveness of wellness programs. For every one that says theyre great and wonderful, theres another one that says theyre completely useless. So, whos right? 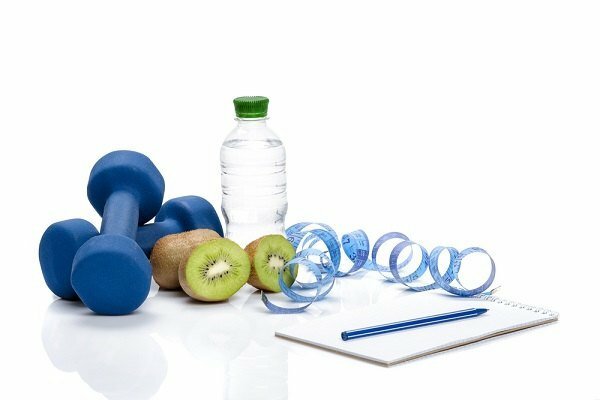 Over the years, many articles and studies have explored the effectiveness of wellness programs. For every one that says they’re great and wonderful, there’s another one that says they’re completely useless. So, who’s right?